Beautifully Updated And Expanded 5 Bedroom, 3 Full Bath Cape. This Is The Home You Have Been Waiting For. 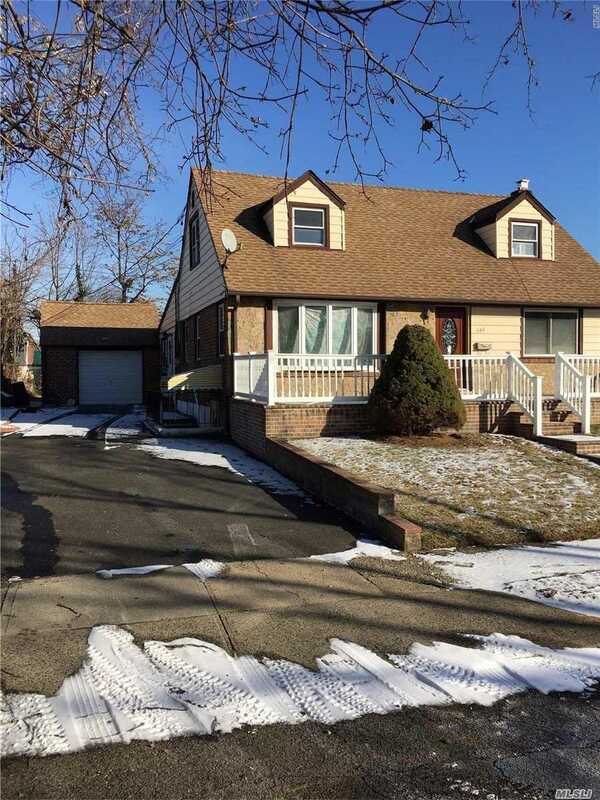 Located On A Quiet Dead End Block With East Meadow Schools!! Gleaming Hardwood Floors, 1& 1/2 Car Garage With A Full Finished Basement That Has A Separate Entrance. Be The First To Entertain In This Newly Updated Kitchen With Ss Appliances And A Quartz Island.